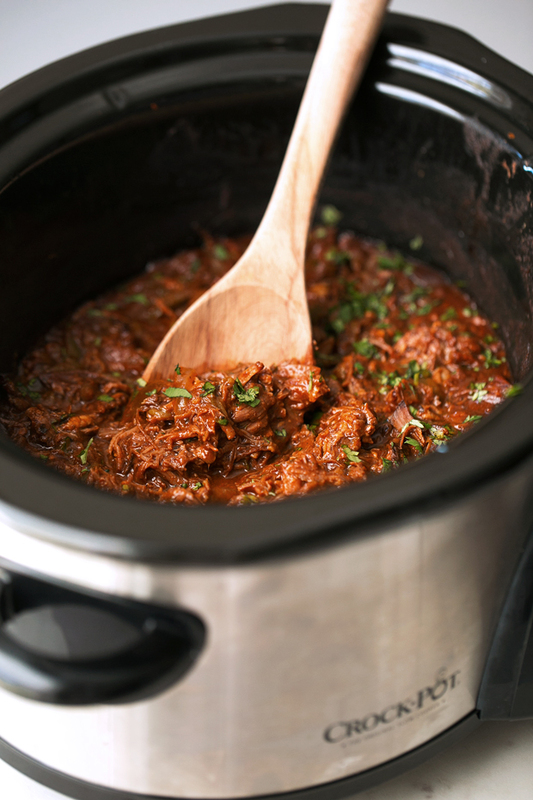 Cuban Shredded beef or ropa vieja made in the slow cooker! We sear the meat and then braise it for hours with onions, garlic, and spices until the meat is just falling apart tender. Serve it up with black beans and rice! Okay, that’s a little too much fun to say. And a lot fancier sounding than the amount of energy actually required to make this dish. 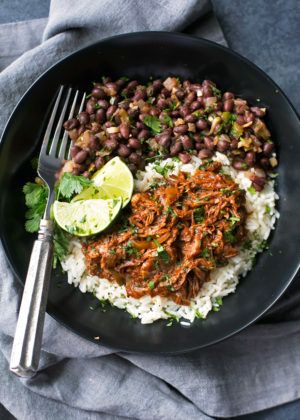 Because let’s face it, we’re talking a quick sear on the meat and into the slow cooker it goes and out comes braised, cuban shredded beef that is falling apart tender and delicious with rice, on tacos, and even with eggs and black beans for breakfast. Or maybe mixed in with migas. Holy cow, the possibilities are endless. Season a beef chuck with salt and and pepper and add hide garlic cloves in the thickness of the meat. SEAR the meat. This is EVERYTHING. When you sear the outer most surface of a piece of meat in a hot pan with a little bit of oil it forms a crust on the outside which then allows for crazy amounts of flavor to develop and helps get the meat extra tender. Toss in the onions, garlic, bell peppers, tomato sauce, and seasonings into the slow cooker. Add the seared beef and allow to braise for 6-8 hours on the low setting. That’s it. 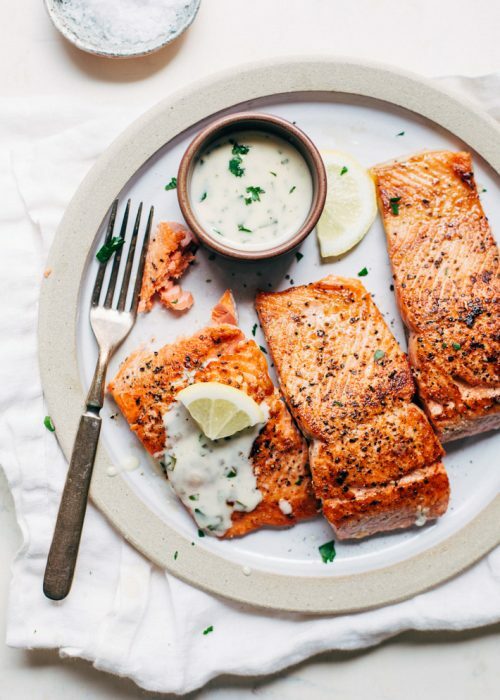 It’s seriously the easiest dinner ever and you can start it right before you go to work and have it ready and waiting for you when you get home. Perfect, tender, and a crowd pleaser. And seriously, the comfort factor — it’s to a whole new level. I serve it on a bed of simple white rice with a side of cuban-style black beans. And obvi, in the almost 3 years we’ve been together now, you know I need tons of chopped cilantro and lime wedges to serve on the side. 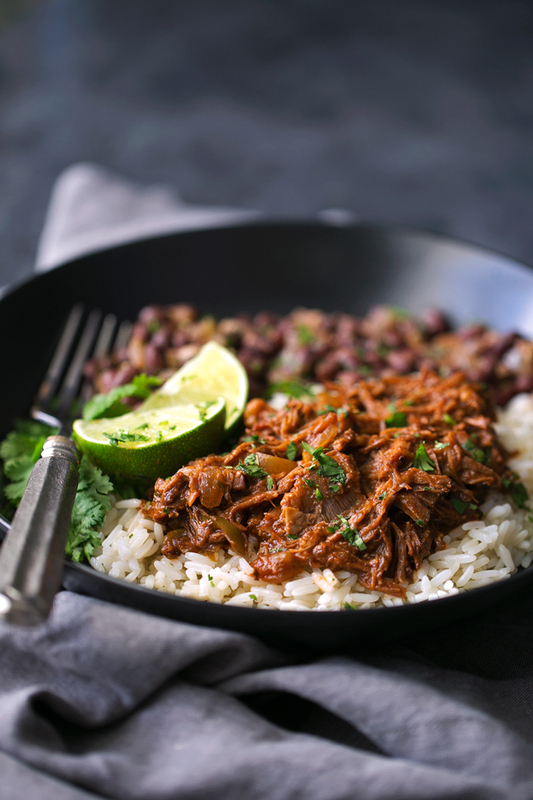 This crockpot braised cuban shredded beef is everything. Warm, cozy, comforting, meaty, and saucy. The tomato sauce seasoned with oregano, cumin, and garlic adds such a nice balanced warmth to the dish. 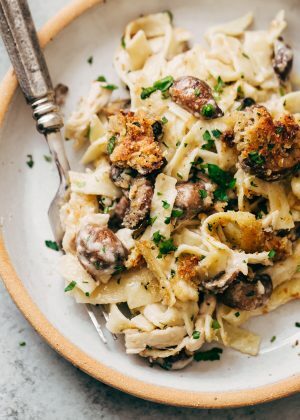 Plus theres the whole thing about not having to turn on the oven and just a quick 10 minutes of stovetop time and still having comfort food that’s perfect for rainy Sundays and chilly autumn nights alike. Cuban shredded beef is my jam. 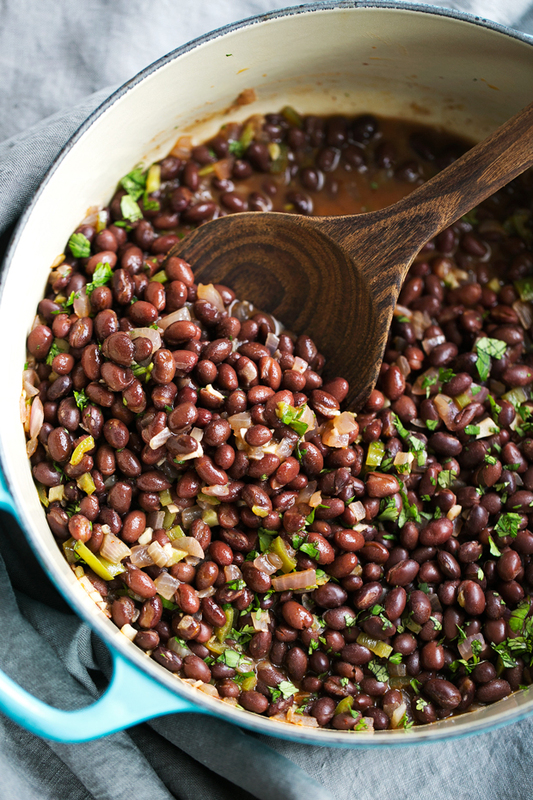 Also, whatever you do, don’t forget the black beans, cilantro, and lime juice. It’s nonnegotiable! 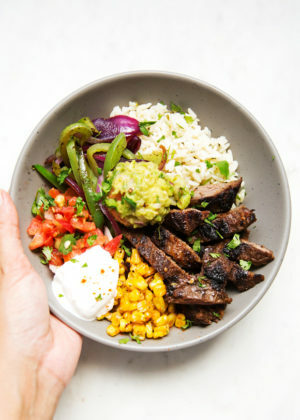 This is really my go-to shredded beef recipe for when I want to make comfort food on Monday with a bowl of rice, but then again on Tuesday for #tacotuesday topped with all the fixings and a little Mexican street corn salad action on the side. 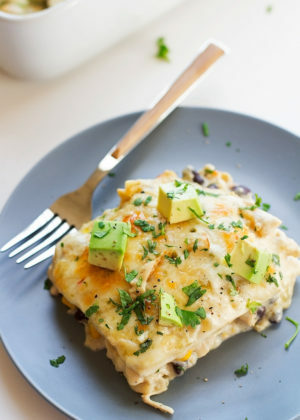 And when I feel guilty for eating all the carbs with a big baked sweet potato or mashed potatoes on Wednesday and then because brinner is a real thing, maybe with a quick scrambled egg, crushed tortilla chips, Monterey jack cheese topped with a little cuban shredded beef for Thursday — because you gotta celebrate that it’s almost the weekend. And then on Friday over a big plate of nachos because it IS the end of the work week. ? SEARING THE MEAT: Take the beef chuck roast and using a small paring knife, make 3 small ‘x’ marks into the meat. Take 3 cloves of garlic and insert them into the 3 ‘x’ marks so that the clove is completely inserted into the thickness of roast. Season both sides of the meat with a pinch of salt and pepper. 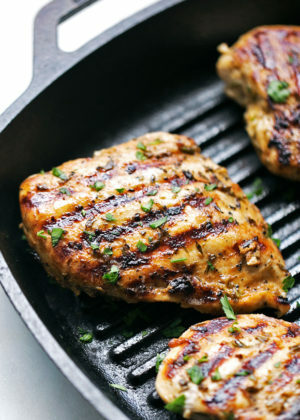 Heat the oil in a large, deep skillet. Add the beef in one piece and fry on each side for 5 minutes, turning only when the exterior is browned. This will splatter a bit but don’t cover the pan as the meat will end up steaming rather than searing. FOR THE ROPA VIEJA: Chop the remaining 3 cloves of garlic into thin slices and add to the slow cooker along with all the remaining ropa vieja ingredients. I used a 6-quart slow cooker but a 3-quart slow cooker will work too. Cover and let cook on the low setting for 7-8 hours. When the beef falls apart easily when pulled with two forks, it’s done. Shred the beef with the forks and give it a stir. Taste for seasonings, season with additional salt and pepper as desired. 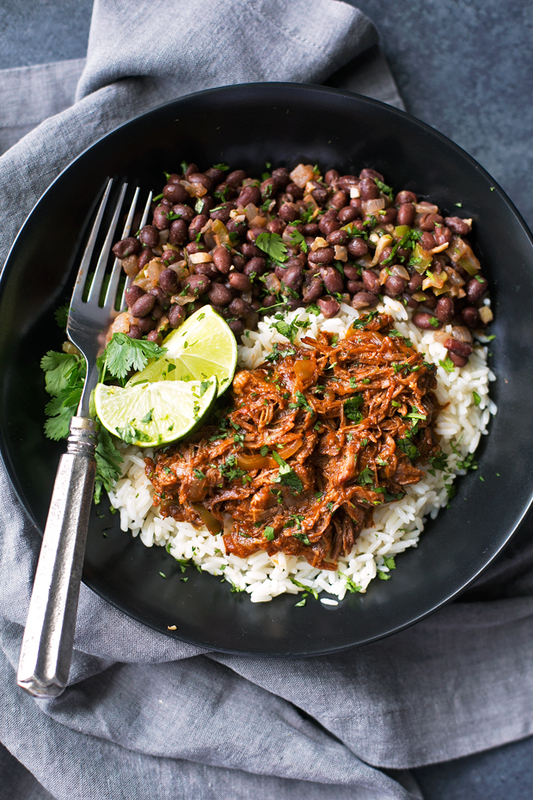 TO SERVE: Serve over a bed of rice with cuban-style black beans on the side topped with additional cilantro and a few lime wedges. You can also use the shredded beef for burritos, breakfast quesadillas, or tacos! The possibilities are endless! Leftover beef can be kept in an airtight container and refrigerated for up to 5 days or frozen for up to 2 months. 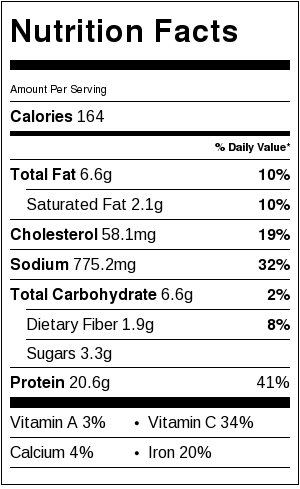 *Please note: the nutritional facts calculated are an estimate based on the ingredients i’ve used. If you’d like a more accurate count, please calculate them using the ingredients/brands you’ve used to prepare the recipe. The nutritional facts provided are for 1/10th of the recipe. Me and my partner loved it!!! Made everything 100% by the recipe including the beans and it was nothing like we’ve ever had before. Tasted very authentic and delicious. Absolutely delicious. Followed the recipe to the letter, using flank steaks. Came out perfectly, beans were fantastic. Would make it again without hesitation, and will definitely be passing this recipe along! Made this for my family this week. It was a universal hit. I served it with the rice and Cuban black beans AND homemade sopas, which were so simple it was ridiculous. Thank you for this fabulous recipe! Absolutely amazing! I will be making this regularly from now on!!! Since finding this my family has requested it every 3rd week. It’s the perfect Sunday evening meal! It’s super easy to tweak it to make it work for a keto/low carb diet too! It reheats great the next day, but I don’t after that because we never have enough left over to go that far…. We LOVED this recipe! Even my 9 month old grand-daughter ate heaps of the beef as she siphoned off the sauce of each bite. Black beans are another family favorite so, along with some butter corn off the cob, we had a delightful and filling dinner. The combination of spices is perfect and no need for modification. I prepared it in my insta-crockpot but increased the time to 1.5 hrs. A few pieces had to be shredded and put back into the sauce to simmer. I cannot say enough good about this dish. Thanks again for sharing it! Delicious. 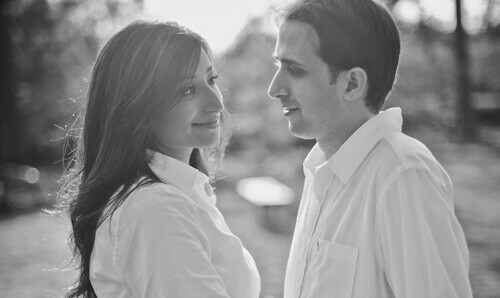 The first time I made it my husband and I both loved it. I am making it again tonight for the family. I also serve with Cuban black beans and rice cooked in chicken broth. So good! 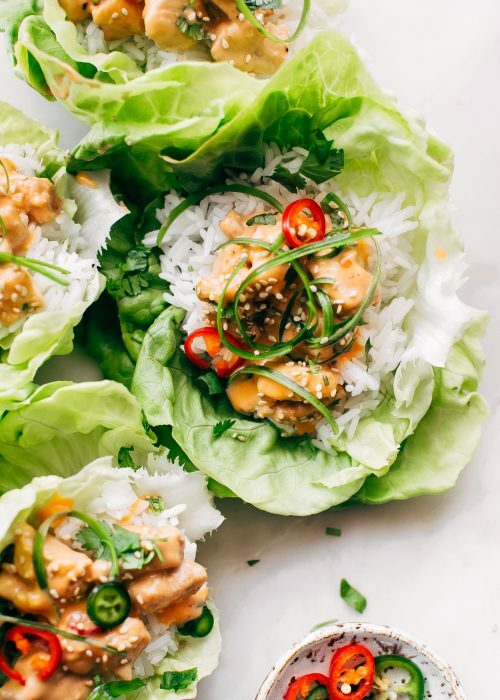 There is no way this recipe only takes 10 minutes of prep time. I just started it this morning before work thinking I had plenty of time to put it together and get to the office on time. Nope. I even began with a frozen roast and didn’t sear the meat or stuff garlic cloves inside of it and from start to finish it took me 20 minutes. I was attempting to hurry through all the can opening and veggie slicing too. I’d say that with the searing of the roast this would be at least a 25 minute prep time, if not 30. And that’s just for the stuff that winds up in the slow cooker too. I loved this recipe. Easy and delicious. I served this in bowls with quinoa on the bottom, layered with beans and meat and then a salad made with corn, quartered cherry tomatoes, chopped red onion, avocado, crumbled feta and fresh lime juice. A dab of sour cream on top and then sprinkled with chopped cilantro. Yum. Great recipe, I love cooking big roasts in my crockpot. I cut back on the salt and added some chopped olives as I had seen in some other similar recipes. Delicious! Hi, I absolutely love this recipe. 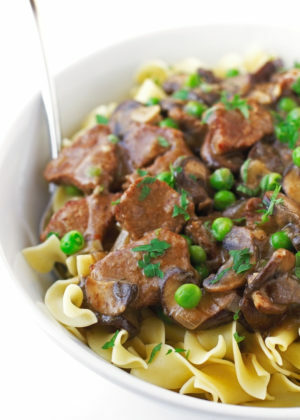 Do you think I could make it in my pressure cooker rather than a slower cooker? I just got an instapot. Hi Mandy! 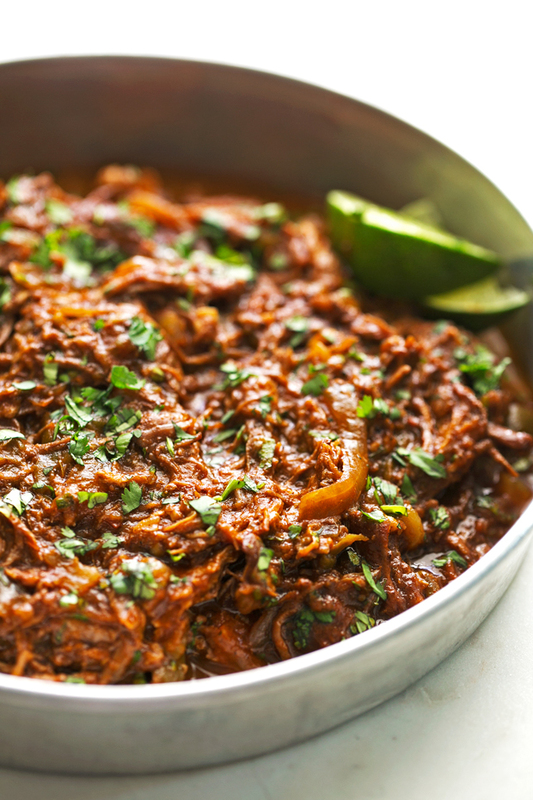 I’m so glad to hear you enjoyed the ropa vieja recipe! Unfortunately, I’m not too confident this would work in the pressure cooker. The recipe only contains 16 ounces of liquid in total and since it’s a thick sauce, I’m afraid you may end up getting a burn notice on your instant pot. You could try diluting the sauce with broth or water but I’m not sure how much it would change the overall recipe. This recipe was amazing! I work long days and use my slow cooker a good bit. My daughter and grandkids were coming to visit for New Year’s weekend. I wanted a crock pot meal so we could spend time together instead of me cooking all day. 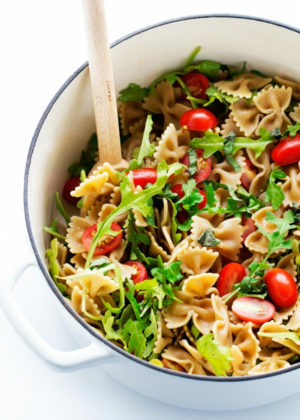 It was a huge hit with my grand kids and I used the chiles…it was delicious! Thanks for the recipe! Yes, you can omit them if you’d like. I found this recipe on Pinterest and thought it sounded really good. In all actuality, it blew my mind! My entire family loved it and it has been added to my list of must cook recipes. It was easy to follow, simple ingredients and tastes gourmet. Thank you so much for sharing!! This recipe was amazing!! I made it with the grass fed beef we raise and we loved it so much, I would like to link your recipe to my blog. Thanks!! Absolutely delicious! Have made this twice. The first time, I wasn’t able to get a chuck roast of the right size, so i ended up using i think a Bottom Round, seemed to work perfectly well, and since its not as fatty a cut, the beef ended up absorbing a bit more of the sauce so the liquid level at the end wasn’t as high. Second time used orange pepper instead of green, and the right cut and it tasted basically the same. So, so good! My husband and I both loved it and the leftovers were just as tasty. It tastes exactly like the Ropa Vieja I order at a Cuban restaurant, except now I don’t have to go there to get it. I will be making this again and again and again! Do you think I could use crushed toms or purée instead of the two 8 oz cans of tomato sauce since I’d be adding tomato paste and spices? Crushed tomatoes would work well with this recipe and you’d replace the sauce with equal parts of crushed tomatoes. For the puree, you’ll need to thin it out a bit. So I’d suggest using a 15oz can of puree along with 1 oz of water. I made this the other day and it’s amazing! I polished off the whole thing in a couple days and can’t wait to make it again! After visiting Cuba this summer and becoming OBSESSED with their food, I can’t wait to try this recipe! This was sooo good. My hubby said it was the best beef burrito he has ever had. I served his in a tortilla with cheese and mine with sliced green olives. I also made it in my instant pot in under an hour! Cook on high for 52 min, came out awesome! Thanks for a delicious recipe. This recipe looks delicious. I was hoping to see an Instant Pot adaptation. Did you follow the recipe exactly, then cook on high pressure for 52 minutes on high pressure with all ingredients in the pot? Also, did you cut the meat into smaller portions for the Instant Pot? Hey ! I Will love to do this recipe bit i don’t have a crockpot. Can i do it with another way? Instead of a crock pot you can braise it in the oven. Use a pot with a tight fitting lid or aluminum foil, and cook at 250F for 5 hours. Hello, I am new to cooking a love crockpot recipes. I made this just the way you describe in the recipe with a chuck roast, but the meat came out very tough and would not shred like in the picture. What should I do differently next time? The only thing I can think of that could have messed it up was that I froze the meat, but I made sure it completely defrosted before searing it. Hi Kimberly! It sounds like it just needed a little extra time in the slow cooker. Depending on the type of slow cooker you have, the timings can vary a little. If the meat doesn’t shred easily right away next time, just let it go for another hour in the slow cooker and then try shredding again. Hope that helps! I just finished making this and it is so so so good! One thing is that this makes a lot of sauce! I used a 4lb chuck roast but didn’t scale the rest of the recipe. I still have plenty of sauce. I also cooked in the oven at 275 for about 5 hours instead of the crockpot. I will definitely be making this again! 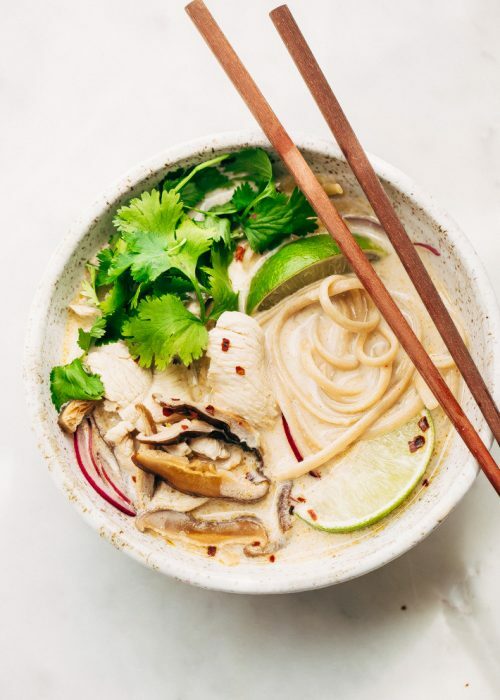 I’ve had this recipe pinned for a while and now that it’s 95 degrees in NH I am ready to ditch the oven and embrace the crock pot! 🙂 but I wanted to ask, do you mix all the ingredients and then add the meat? Or pour everything on top of the meat in the crock pot? This was great! My husband loved it. I used chopped jalapeños for the green chiles and it was just the right heat for us. This will be part of our regular rotation! Thanks for a great recipe! This was great! My husband loved it! It will certainly become part of my regular rotation of crockpot recipes! Thanks for a great recipe! This is awesome but there is absolutely no reason to sear it ahead of time. That deletes the purpose of the crockpot. 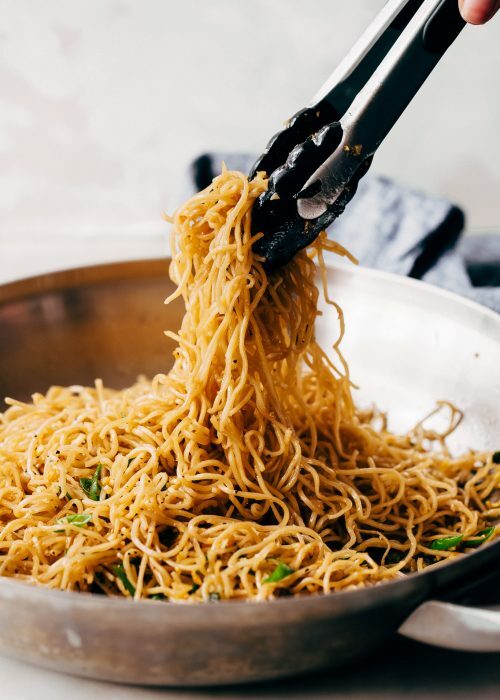 I just popped it in with the rest of the ingredients, after installing the garlic, and eight ours later it was beautiful, tender, easy to pull apart meat. Delicious! Made this recipe with a venison roast. It turned out great and tasted almost exactly like the ropa vieja I get at the local Cuban stand. The lime squeezed on just before serving is PERFECT! I recently made the recipe, intending to serve in tortillas as tacos. I made a couple modifications – using a red bell pepper and a jalapeno as I did not have a green bell pepper or chilis, and I also rubbed the beef with taco seasoning instead of salt and pepper (fitting the taco theme). The beef was delicious. I think it would have been delicious without my modifications. The one issue is that the dish was a bit runny for tortillas (likely the tomato sauce, or maybe the fattiness of the chuck I used), though once I figured this out and poured it into a collander to strain the dish, this helped. Any other tips on reducing the sauciness of the dish? Overall, a successful dish and I will try another of your recipes soon. This was SO GOOD! I made it today with flank steak and actually messed it up a bit. I was in a rush and in my haste, I accidentally dumped my entire can of tomato paste into the mix. I also didn’t have cilantro so I used Italian seasoning based on another comment’s suggestion. Despite all of this – it turned out absolutely delicious and I’m already daydreaming about when it could be acceptable to start eating the leftovers. Thank you for the recipe!! Made this dish last night for my boyfriend and I. I served it with the Cuban Black Beans from the blog as well. Absolutely DELICIOUS! Simple, tasty, and it made enough that I can have leftover for a few days. I look forward to trying more of your recipes! I didn’t have oregano, so I subbed Italian seasoning. Just thought I’d leave this in case anybody else had the same issue! The cuban beef and black beans are just fabulous! I used a roast instead of flank steak and froze my leftovers into a few different bags. Very easy to make! Hi there…sadly I mistakenly used 2 15 oz cans of tomato sauce. I tried to remove some, but do you think this will ruin the meal. Or should I just add more seasoning? After reading all the comments, I can’t wait to make it tomorrow! Do you think it would be ok to cook it on high for half the time? It will work in half the time but the meat might not be as tender and may require more ‘pulling’ to shred it. For best results, I suggest cooking it on low. Sounds good, I will cook it on low! I can’t wait to try it! I forgot to ask, is it pretty spicy? Made this tonight, followed the recipe exactly and it was absolutely mouthwatering!! My husband packed leftovers for work right after dinner. That’s always a great sign! Thanks for a great recipe!! I know what you mean! That’s how I gauge the success of a recipe too! Happy to hear it was a hit! This recipe is so good!! I made it in the oven, for 3 1/2 hours at 300, and it was amazingly good! 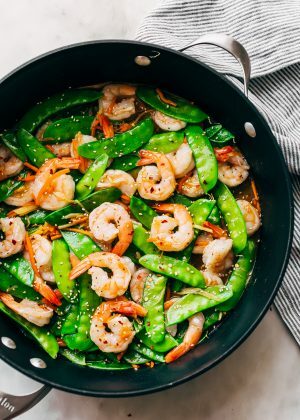 I’ve included the link in my most recent Weekly Meal Plan: http://thecheerfulkitchen.com/archives/857#.V-WPzLUWGRs I hope a lot of my readers try it out! Is there any way to make this recipe with top sirloin? Unfortunately that is the only cut that is available at my butchers. However, based on a quick read it seems like the beef may become too tough if I put it in the slow cooker? Hi Nida! Yes, unfortunately, top sirloin won’t work for this recipe. I’m afraid the meat would dry out too much during the slow cooking process. I’m so glad I found this recipe! I very recently figured out I have food allergies and was feeling uninspired and sad about all the food I can’t eat anymore. 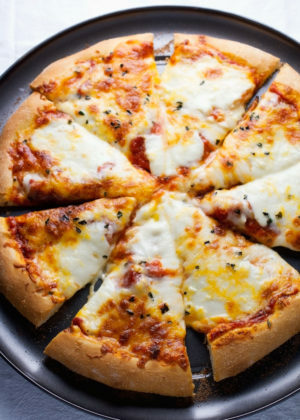 This recipe is allergen free for me and my husband and kids really loved it! My 4 year old even got up from his seat, walked over to hug me, and told me “you’re the best cooker in the world”. So thank you for reminding me that “safe” food doesn’t have to be boring! Can i ask is the oregano ground or crushed? I used crushed or sometimes called dried oregano leaves. Oh My Goodness, this was a huge hit with our bunch! I can’t say enough good things about it! Ironically, a few days before this recipe showed up, I was lucky enough to catch grass fed Chuck roasts (4 of them!) on the manager’s special-marked down rack at my local grocery store. The price was so excellent, I bought all 4 and boy, am I glad I did because I now have this terrific recipe! I made it exactly as instructed except I used my own home-canned tomato sauce & reduced the pepper flakes a bit because one member of our family doesn’t like things too spicy. It made the kitchen smell divine and was perfect after a day’s work out in the yard. I served it with organic white rice, your Cuban black beans (which are also just soooo yummy & a perfect compliment) a fresh fruit salad and pita breads. Everyone LOVED it. I will be making this regularly. Thanks again for another GREAT recipe!